KZN Scouts racing their rafts whilst making BP proud! 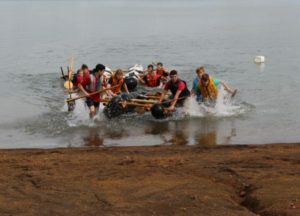 For the past 15 years Scout Groups from around KwaZulu-Natal come together to build rafts and race against each other. This years’ Raft Race was held in honor of our Scouting Founding Father on BP Sunday, the 21st of February in Durban, KwaZulu-Natal. There is no doubt about it! The KZN Scouts definitely made B-P proud on his birthday! 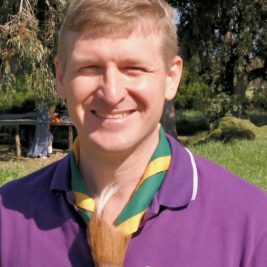 Today is Africa Scout Day!